Irkutsk is one of the largest cities in Siberia. Male life expectancy here is one of the lowest in all of Russia, because of widespread drug use. The Irkutsk region is home to about two million people. It turns out that every third or fourth young man at age 18 or 20 takes drugs. Officials blame the drug problem on the opening of Soviet borders, because this region never had such issues when the USSR existed. No one knows the infection rate among drug users. According to rough estimation 3 of every 10 such people have the AIDS virus. The epidemic started in 1999, and in 2000 local authorities has decided to set up rehabilitation center, which now is hosting over 60 of drug addicts. Irkutsk was reported in 2004 to have the highest HIV infection rate in Russia. 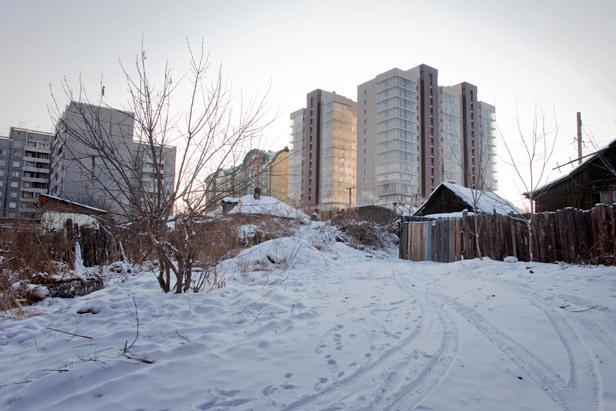 Although the epidemic is reported to have slowed down, Irkutsk will lose tens of thousands of its working age population from 2010 onwards.